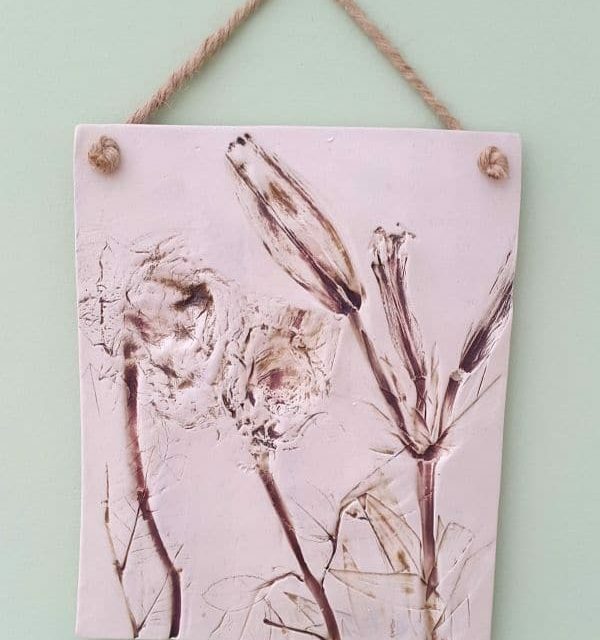 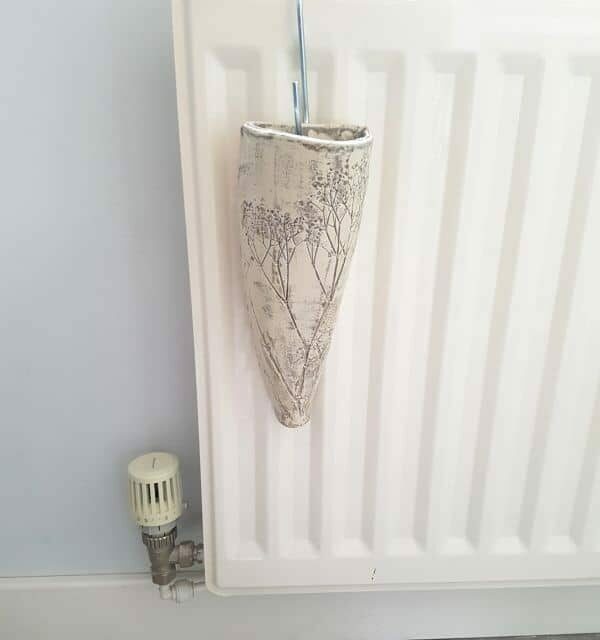 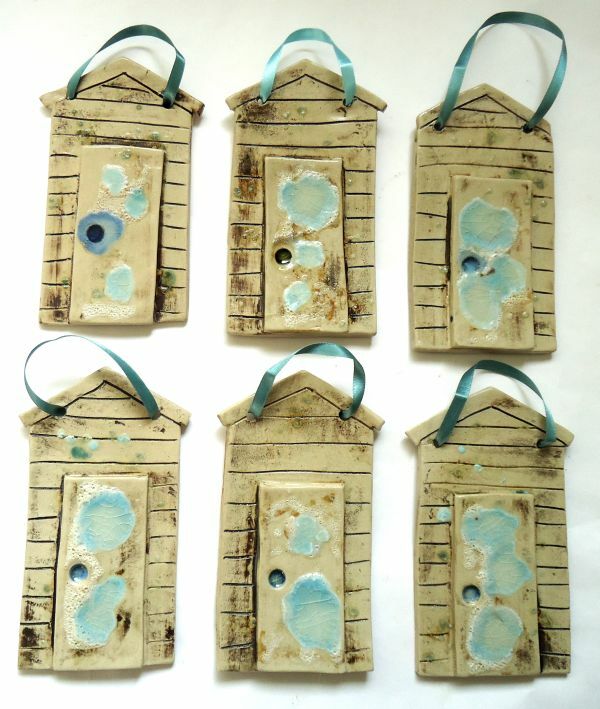 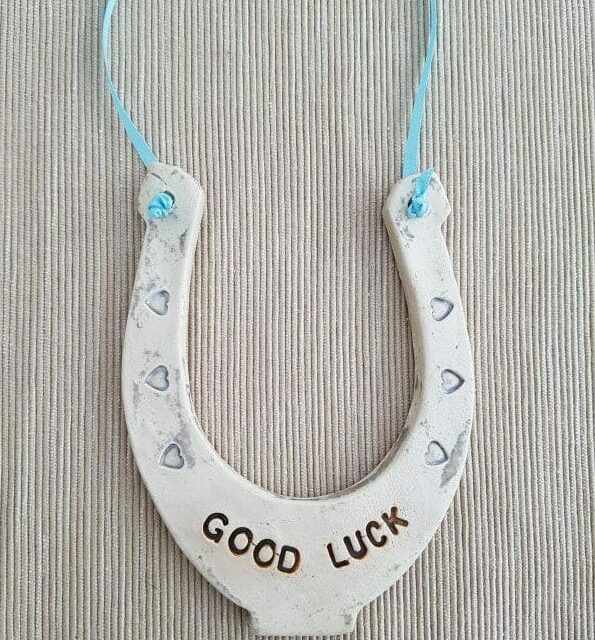 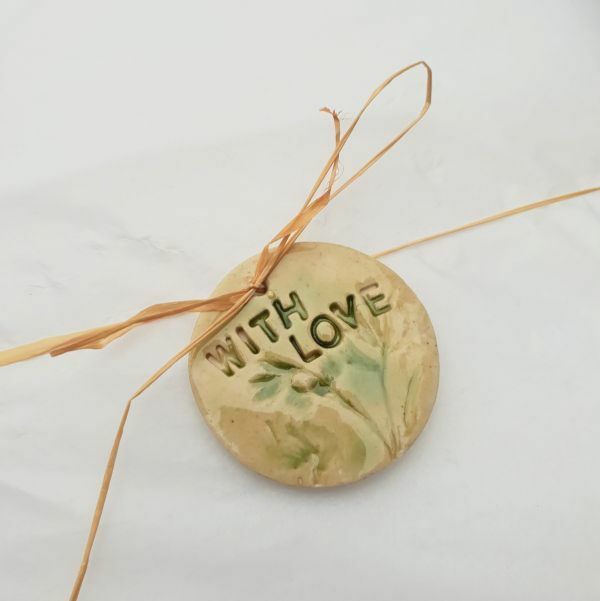 These handmade ceramic beach hut hangings would look attractive hung up and displayed anywhere in the home or garden. 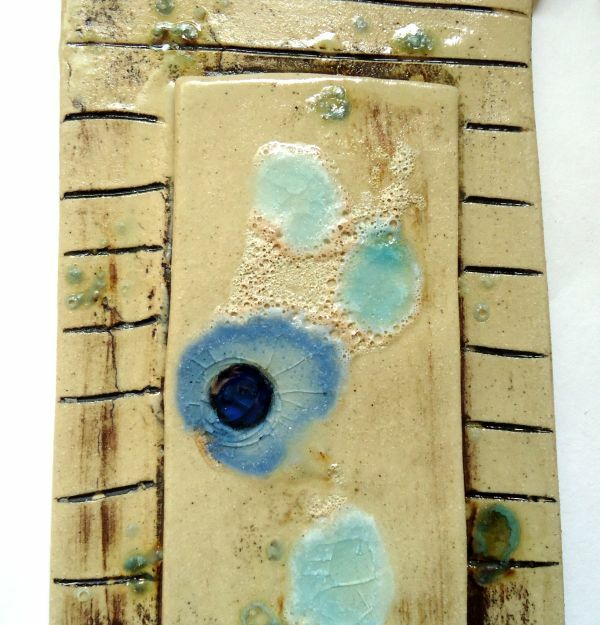 The surfaces of the beach hut hangings are decorated with turquoise melted glass and volcanic crater glaze. 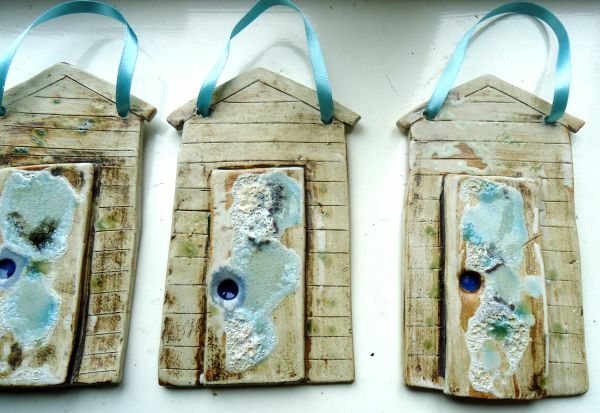 Each beach hut hanging is approx 17cm x 10cm. 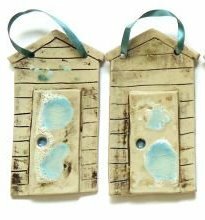 Due to the individuality of each beach hut, each one will vary slightly in surface design but will each be uniquely beautiful.